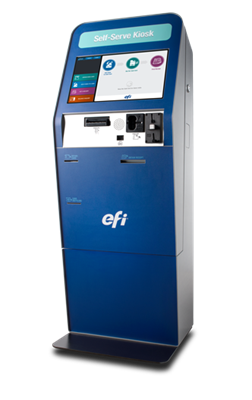 Check out the EFI Self-Serve G5 Card Vending Kiosk! | Industry Analysts, Inc. This entry was posted in EFI and tagged efi, G5 Card Vending Kiosk, M500 COPY STATION, Self-Serve by IA Staff. Bookmark the permalink.